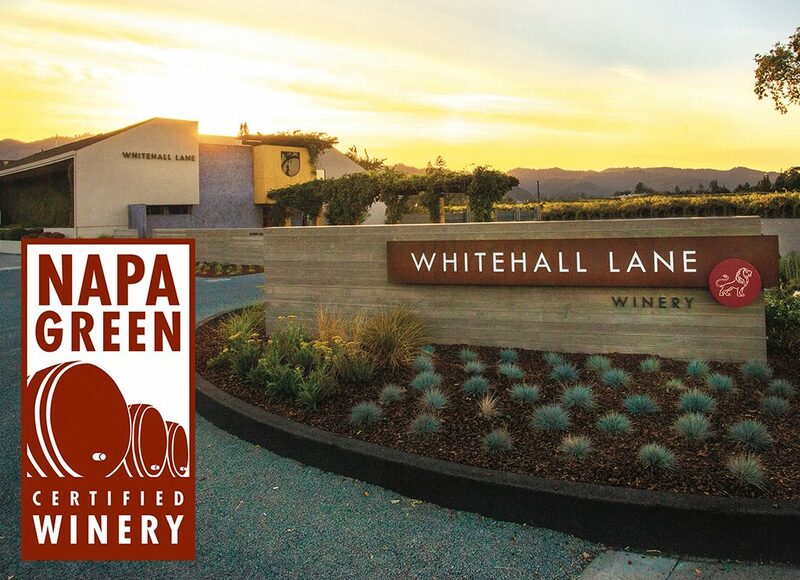 Whitehall Lane Winery is proud to announce that we are Napa Green certified! 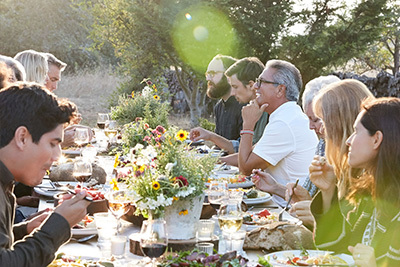 Napa Green is a comprehensive sustainability certification program for vineyards and wineries in the Napa Valley. 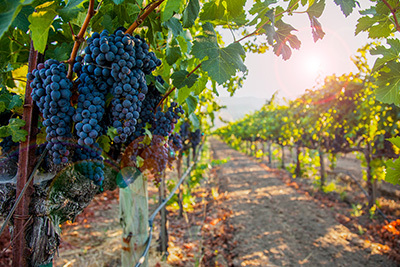 Soil-to-bottle stewardship includes protecting and restoring the Napa River watershed; saving energy and water; reducing waste and carbon footprint, and being conscientious employers and good neighbors. Independent third-party certification of farms and winemaking facilities makes Napa Green one of the most rigorous sustainability accreditations the wine industry offers (NapaGreen.org). Here’s what our team has to say about our Napa Green certification. 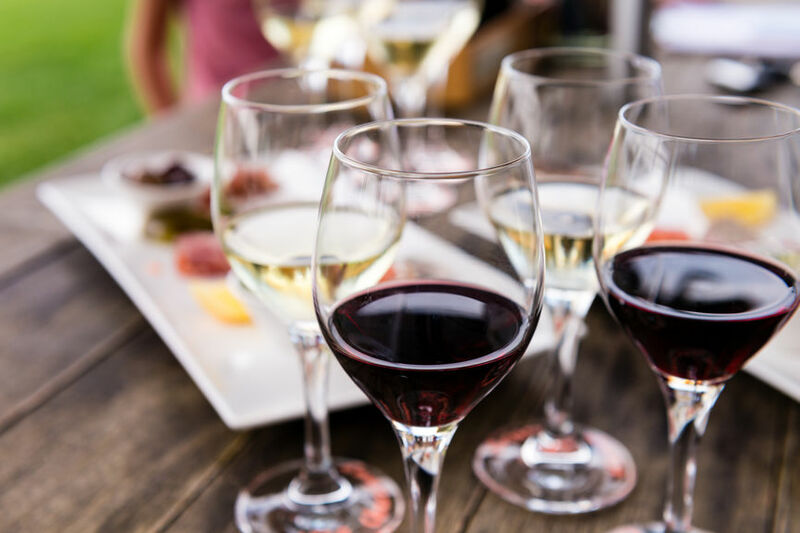 Beyond Compliance – Through participation in the Napa Green program, vineyards and wineries are certified by meeting and exceeding comprehensive and stringent environmental regulations that will preserve Napa Valley’s land and resources for generations to come. Preservation and Conservation – Napa Green Winery participants monitor energy, water and waste and conserve resources. 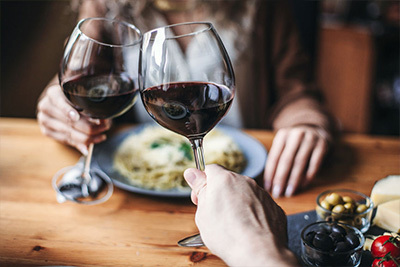 Third-Party Certification – Custom winery action plans for continuing improvement are verified by independent, third-party certifiers to ensure thorough evaluation. Workforce & Community – Napa Green emphasizes social equity and sustainability, caring for workers, engaging with neighbors and giving back to the community. What does Napa Green mean for Whitehall Lane Winery? 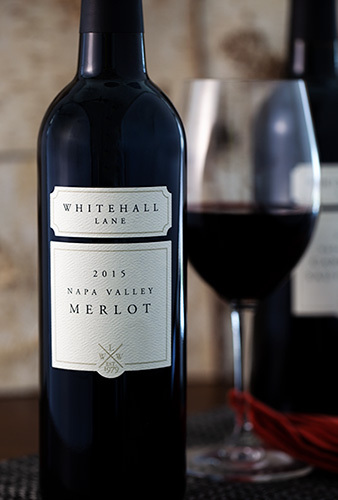 Whitehall Lane Winery and Vineyards is a local family-owned and operated winery in the Rutherford Appellation of Napa Valley, dedicated to growing and making premium, world-class wines while providing excellent hospitality with Napa Green certified and sustainable practices. 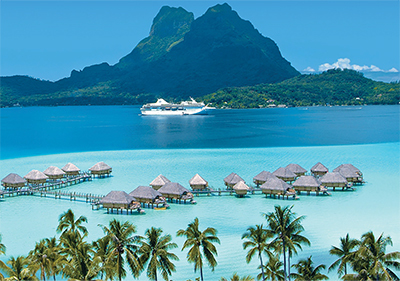 In short, this certification means that our commitment to energy, water, and green practices has been recognized by a third-party. 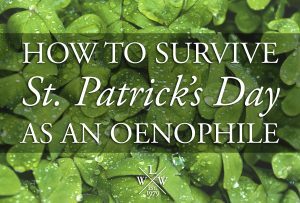 We are among the few wineries that have committed themselves to preserve and protect the Napa Valley for future generations. For more information about Napa Green and a map of all wineries that have been certified, check out NapaGreen.org.